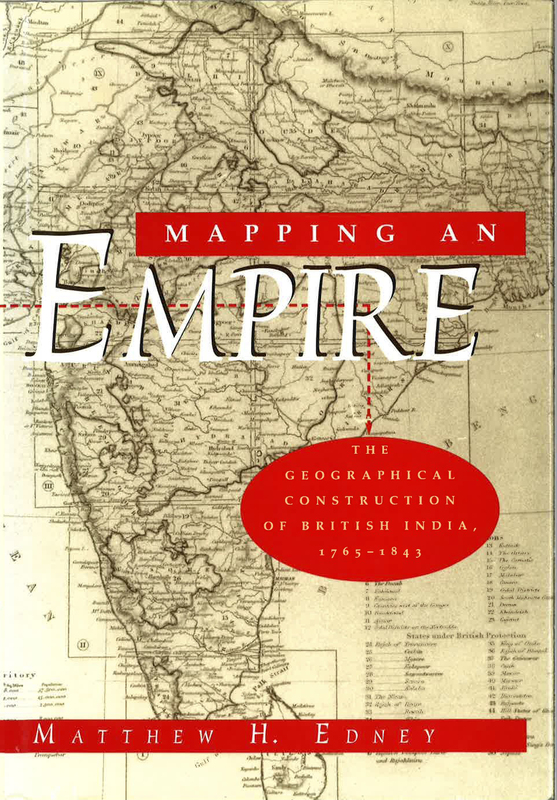 Amidst all the technical analyses and institutional progress reports, ESR contained some interesting essays that reveal how senior (and many retired) surveyors within the Ordnance Survey and the many colonial survey departments thought of their profession. A recurring feature was the column, “Jottings,” which featured humorous extracts and brief statements. In issue 58, from 1945, Jottings included an anonymous poem, which I transcribe here, together with a few explanatory notes, as far as I can intuit them. The surveyor-poet provided one note, for “shrimps”; my own annotations, such as they are, follow below and are keyed to each line. Written at the tail end of the Second World War, the poem is plaintive conjuncture of maps and war, despair and hope. It largely reads as a critique of a relentlessly mechanistic and highly disciplined aesthetic in line with the industrialization of war, and in that vein is part of a long tradition of complaint about the soullessness of industrial cultures. But rather than having lost all that was bright and good in the war, the poet ends with a hopeful vision: with the end of war, there will be a return to better days or, at least, to a more playful and artistic aesthetic that can give balm to the soul. At the same time, the poet’s vision is conservative, calling for a return of old ways. Freed from the horrors of war, the poet’s new cartography will arise, phoenix-like, from the ashes of the old. Literary analysis lies at the limit of my academic competency, and I can clarify only a portion of the dense allusions, so I will turn on the comments so that others may comment and clarify as they see fit. Hypercriticism—by Diehards out of Sweet Reason. Our metre is naught but a tape). Sweet Soul of the Sea. Now Man is replaced by Machine. Mid jungles of emerald green. Lies thick on the Hills. All roads, if you please, lead to ROMA. As slaves of the P.C.G.N. * Less well known as submarine layering on coastal air maps. line 7. tape = tape measure. For high-precision measurement, surveyors had long since adopted metal measuring tapes. In the early twentieth century, surveyors adopted tapes made of invar, an alloy of steel (64%) and nickel (36%) that has an almost zero coefficient of thermal expansion, invented by Charles Édouard Guillaume (1861–1938), who was in 1920 awarded the Nobel Prize in Physics for his work on alloys and precise measurement. 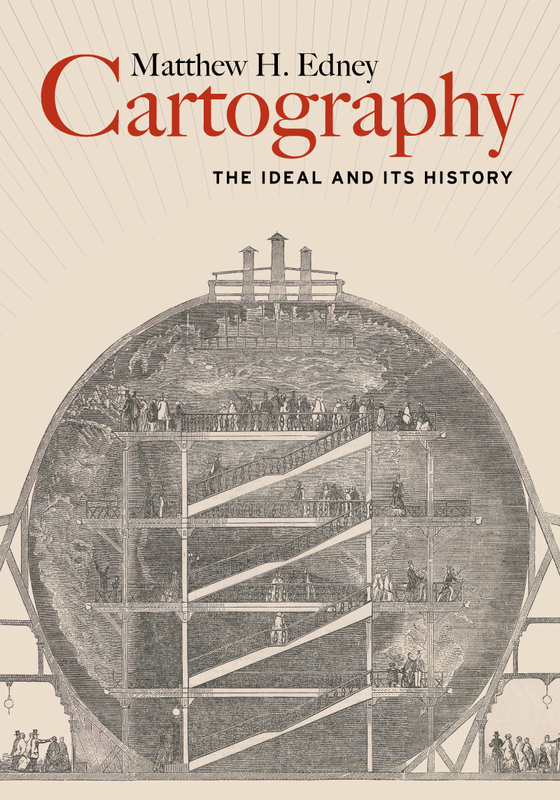 The author is using the name of Gerhard Mercator, the famous sixteenth-century cosmographer—who created the projection which bears his name and who first applied “atlas” to a systematic collection of maps, among other things—to refer to all early modern map makers. Anyone’s guess is as good as mine. I’ve gone around on this. The best I can do, in concert with OML’s Bob Spencer is that the “Great Expurgator” is God, and perhaps the “Ubiquitous Salts” are the “Salt of the Earth” (as referenced by Christ), but how this fits the poem is beyond me. The most references to “expurgator” in Google are either in Freemasonry related materials and references to the Inquisition’s Index Expurgatory, or to Thomas Bowdler (who in 1807 issued “The Family Shakespeare”). A March 1947 essay in The New Yorker referred to a Hollywood impressario as a “great expurgator,” so the phrase might have been in the air. A lament of society’s ills and prophecy of its imminent downfall. Here, seems to be applied to authors of such works, the new Puritans (who had made the Jeremiad their peculiar literary genre). Casing comprises the fine lines in black that “hold in” or “encase” color on a map, usually in terms of roads. Because black (the index color) is the last printed, such lines cover any irregularities in the preparation of the color printing plates, but they add a degree of complexity that adds to the cost of designing and printing the maps. Permanent Committee on Geographical Names, a UK interdepartmental agency established 1919, and still in operation, which codifies the spelling of geographical names beyond the UK.